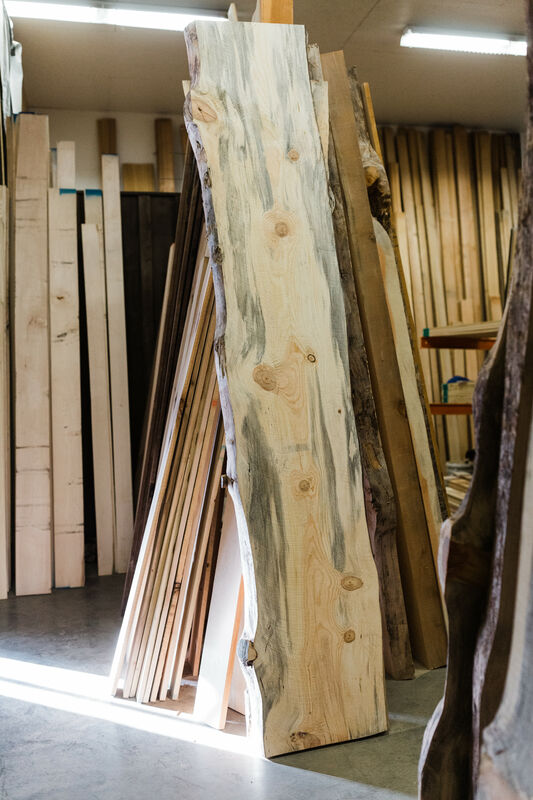 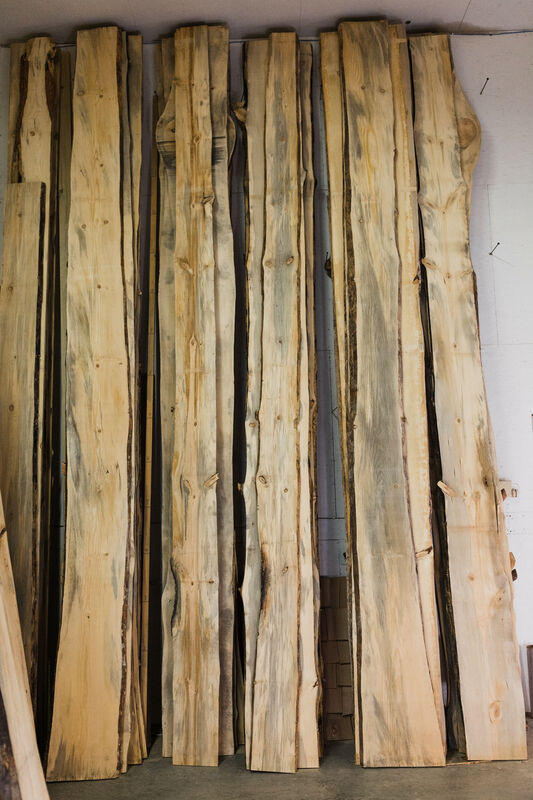 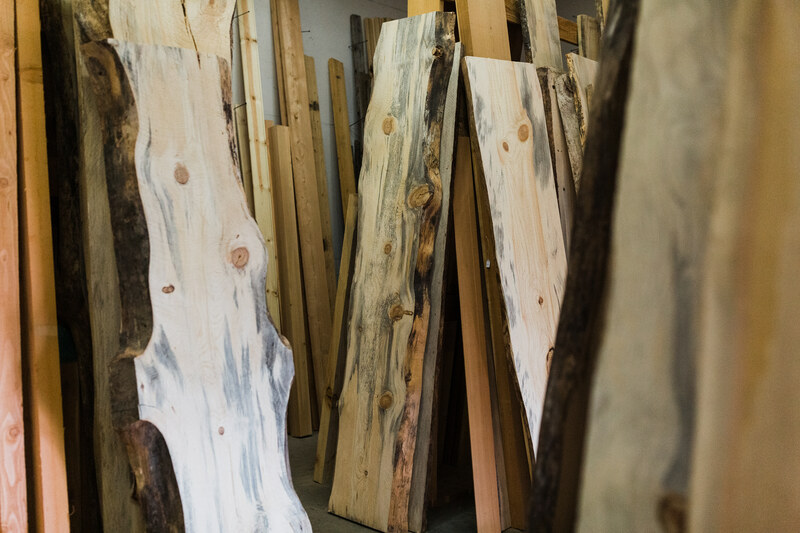 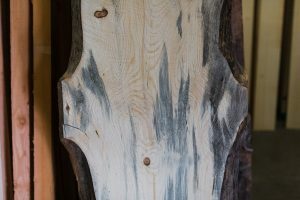 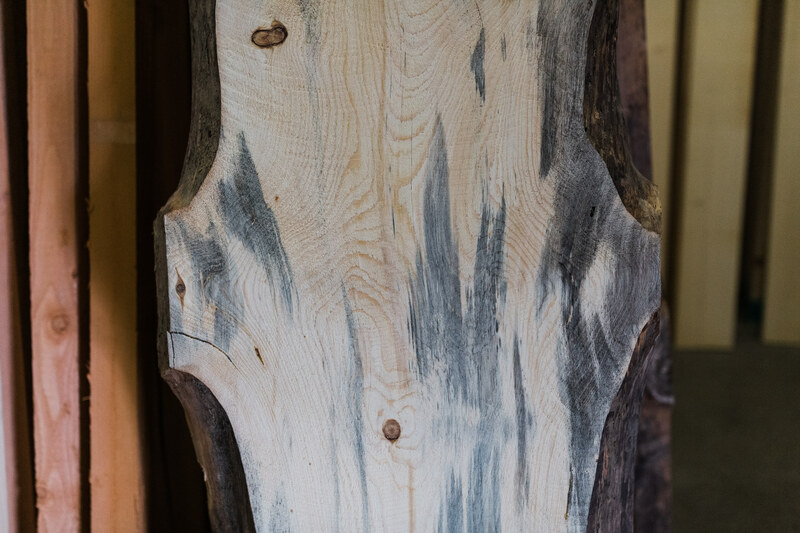 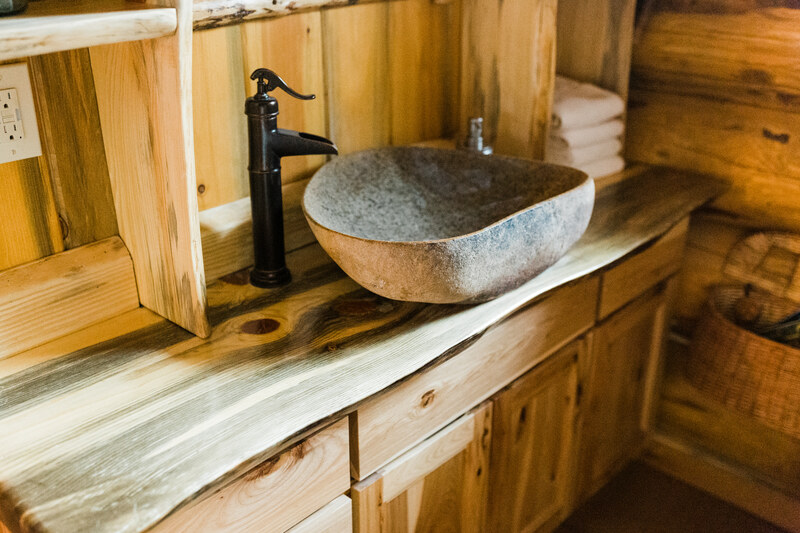 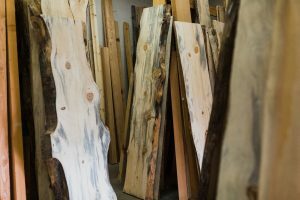 We keep a rotating stock of pine Live Edge Slabs and fir/larch Mantels. 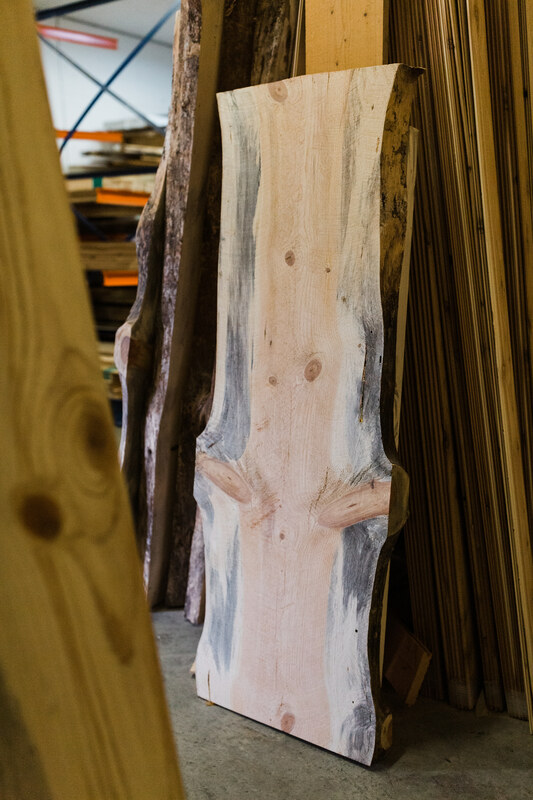 The slabs start at 1 1/2" and go up to 5" thick. The mantels can be up to 10" thick. 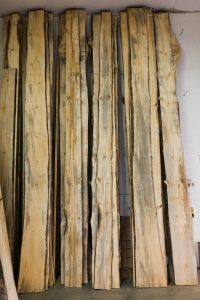 With the 1 1/2" and 2" slabs there may be some twisting that happens through the drying process but everything thicker than 3" has been resawn to a flat surface.